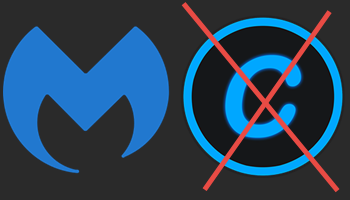 Malwarebytes 2.0 – Major Update! 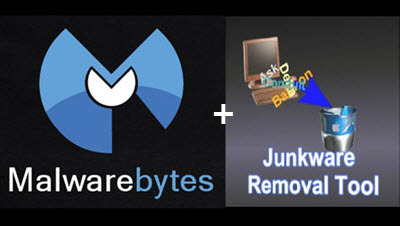 Malwarebytes Anti-Malware: Can it still be trusted? 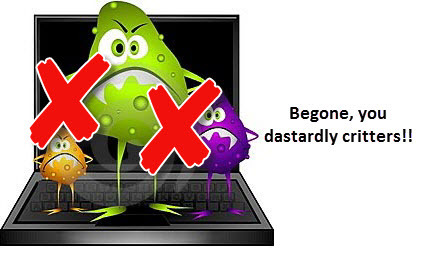 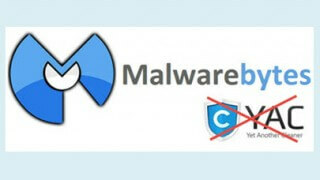 Malwarebytes: Not just a pretty ‘anti-malware’ face!